Getting a Dog: Are You Ready? Dogs are fun and cute and exciting, but they are also a lot of work and commitment. Maybe you’ve always dreamed of having a dog, but is now the right time? Just because you want a dog doesn’t necessarily mean that now is the time to do it. You may want to wait a bit until the timing is better, or you may decide that now is the perfect opportunity. Do you have time for a new dog? Bringing a pet into your family will require everyone to take on new responsibilities and will likely change your schedule. If you frequently go on overnight trips or work very long hours, someone will need to be available to let your dog out and spend some time with it. You’ll also need time to play and let your pup run around! This may mean getting up a little earlier in the morning for a walk or taking time after dinner to go outside and toss a ball. Puppies and high-energy dogs especially need plenty of activity and shouldn’t be cooped up all day. Are you ready for training? New dogs – and puppies – often require some level of training. One benefit of adopting an older dog is that they may be housebroken and trained already. They’ll just need you to set some boundaries and expectations. Other dogs will require more time for training and learning the ropes, so you may want to sign up for an obedience class. Are you financially prepared? Just like having kids, you’ll have to pay for all of your pets needs from food and toys to vet bills and grooming. Make sure you have accounted for these things in your budget and can pay for monthly expenses as well as potential emergency care if your dog becomes sick or injured. Is the whole family on board? Getting a dog is a big commitment. Many live for 10 to 15 years (or more!). Is everyone ready to pitch in and do their part to help care for the dog for the next several years? Your kids may beg for a dog, but they may not understand the work that goes into owning one, so this is something you’ll want to talk about beforehand. You’ll want to make sure dogs are allowed where you live as well, and that no one is allergic. Before you dive in and adopt a dog, do your research. Choose a breed that would be a good fit for your family based on the dog’s size, energy level, age, and temperament. Visit a shelter and spend time around a variety of dogs to see what you might like. Also, talk to the staff about what it takes to care for each type of dog. If you’re ready to add a dog to your family, don’t forget to plan ahead for the times you’ll be away – whether it’s a business trip, vacation, or just a long day at work. 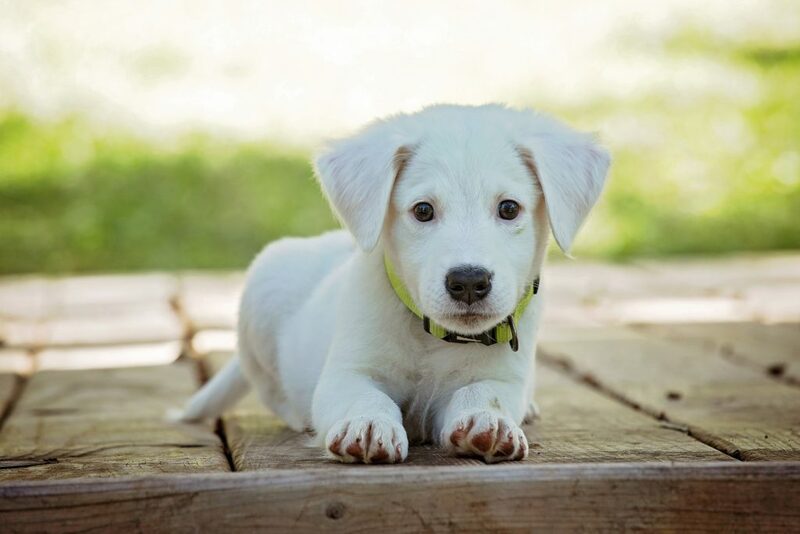 Lake Wylie Pet Resort offers boarding and doggie daycare so you can feel confident that your dog is being well cared for when you’re not home. Contact us today to learn more or make a reservation.